India, a country the Trump administration has called “a key security and economic partner,” will soon test U.S. resolve on Iran. Two Indian firms are reportedly seeking to purchase Iranian oil in November. Should the imports go through, they would contravene the stated U.S. aim of bringing Iran’s petroleum exports “as close to zero as possible” by Nov. 4. Between the lines: Despite its goal of increasing pressure on Iran, the U.S. is considering “significant reduction exemptions” for countries trying to get to zero. To gain this exemption, New Delhi will likely cite current press reporting about its reduced intake of Iranian crude. 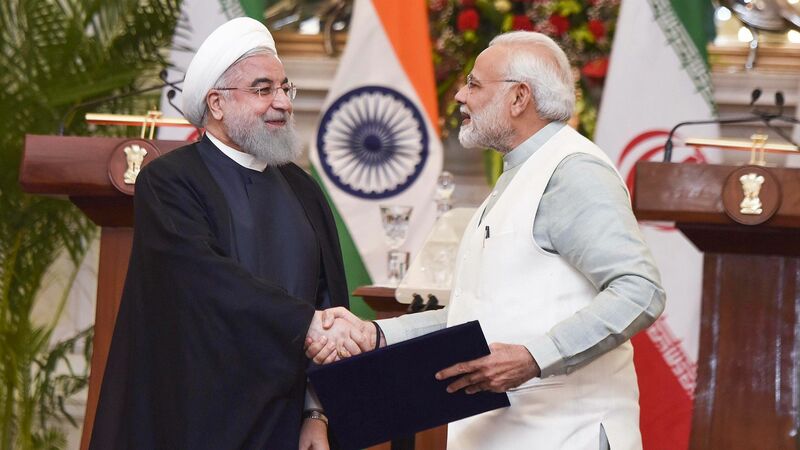 However, recent data paints a different picture of India’s Iranian oil imports, which have stayed essentially the same for the past two months. The details: India is second only to China as an importer of Iranian oil. September data from Tanker Trackers showed New Delhi importing just under half a million barrels of crude oil per day from Tehran — almost one-quarter of the country’s total crude exports for that month. Washington, which left the Iran nuclear deal in May, is restoring a second, much heavier batch of sanctions on Iran in early November, targeting the country’s energy, shipping and insurance sectors. New Delhi, which initially contested the previous round of oil sanctions on Iran before reducing imports, is again publicly at odds with U.S. policy. This divergence on oil, as well as on other issues such as Russian arms imports, was on full display when Secretary of State Mike Pompeo traveled to India in September. 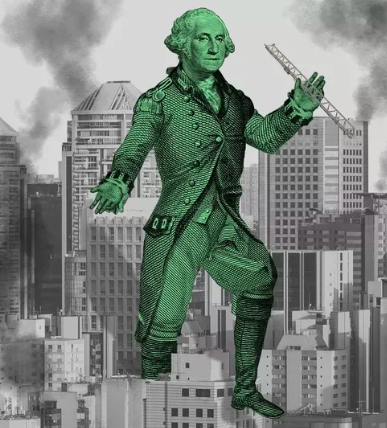 The bottom line: Much is riding on the Trump administration’s decision to use coercive financial measures to bring Iran back to the negotiating table. If the U.S. decides to spend political capital on sanctions waivers, it should do so only for countries genuinely reducing their dependence on Iranian crude. Otherwise, it risks undercutting the efficacy of its own sanctions, as well as ceding leverage in its relationships with countries that continue to transact with Iran.